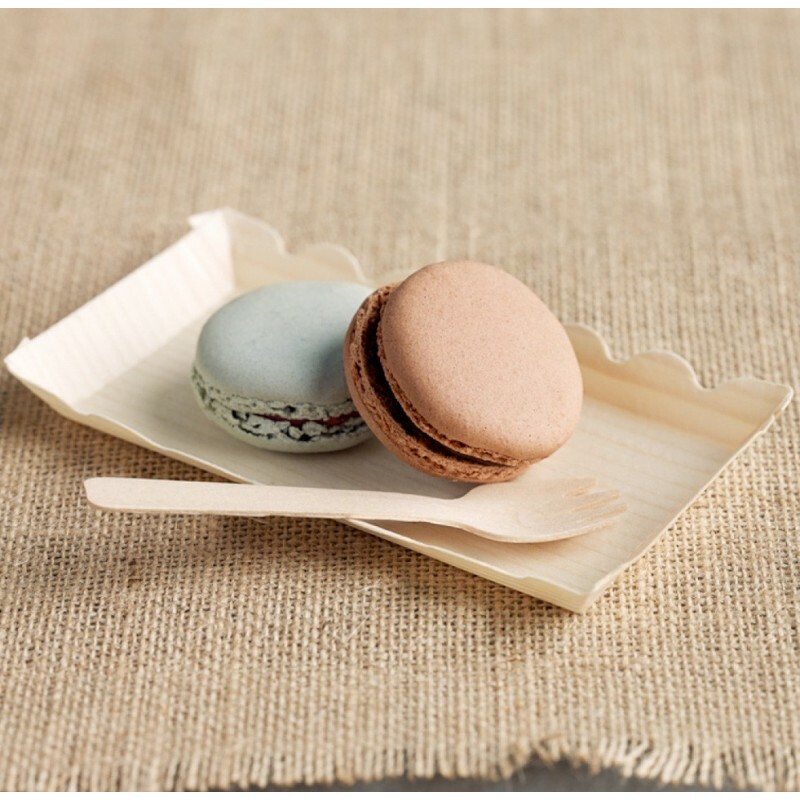 Green Bean eco tableware is a collection of stylish single-use products for serving food. 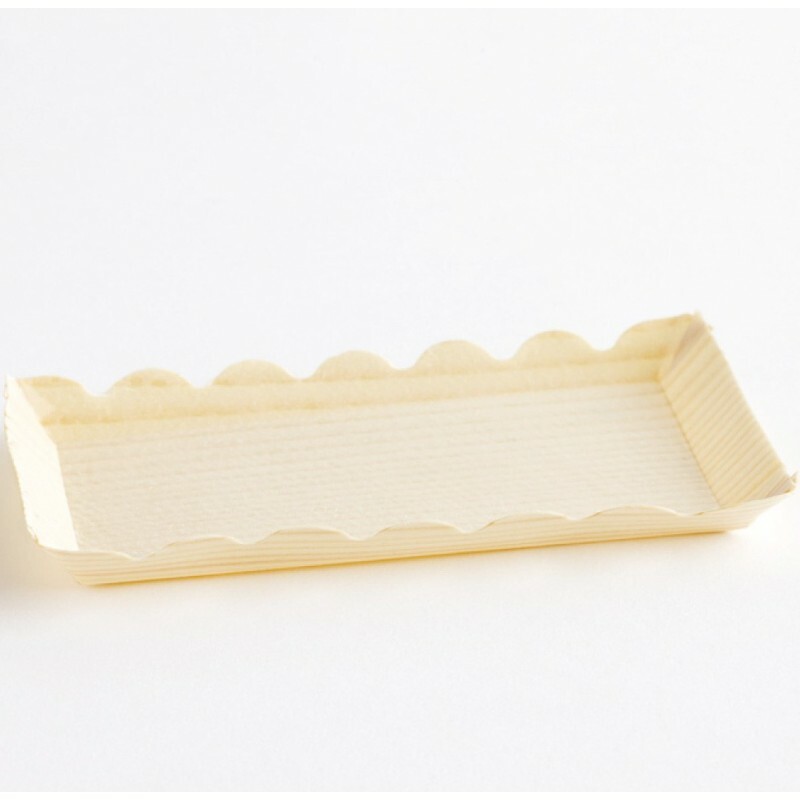 10 small plates with scalloped edge. 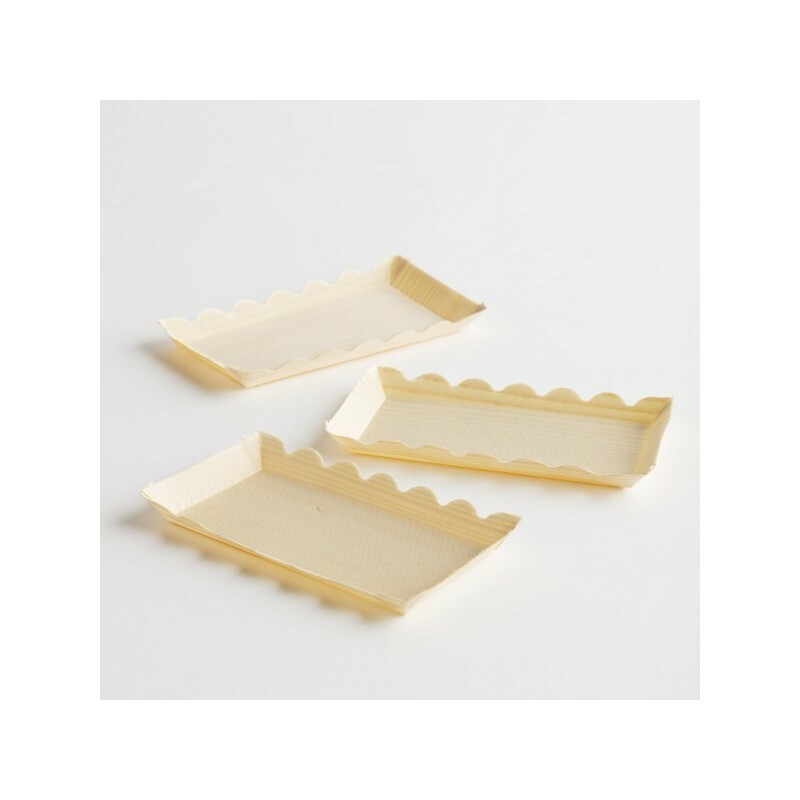 Pack of 10 small plates with scalloped edge. Perfect for posh, or casual parties, picnics or barbeques. 14cm x 8cm x 1.5cm.